When reviewing a cookbook the very first thing that has to strike me is that the recipes are amazing. Easy enough for a competent (and not so competent) cook to prepare and then, and only then do I look for the word kosher. You see, most any recipe can be kosher-ized, but putting together a book, with great recipes, wonderful easy to read instructions, mouthwatering photographs AND having it be kosher, well, that book is the kind I LOVE to review. Speaking of loving cookbooks that just happen to be kosher. I have 2, yes 2, that I have been using for the past few weeks and can say to a certainty that they belong on everyone’s must have list. 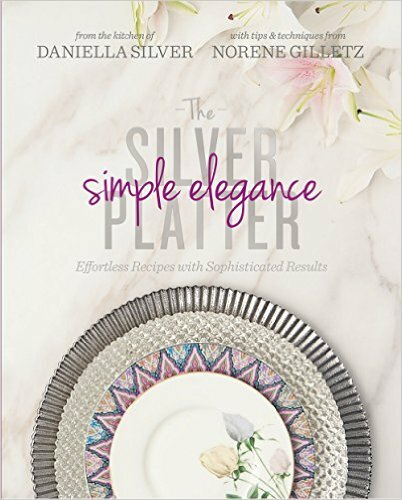 The first, Silver Platter – Simple Elegance: Effortless Recipes with Sophisticated Results, the second in a series, was written by my friend and cook extraordinair Norene Gilletz and her partner in culinary crime Daniella Silver. 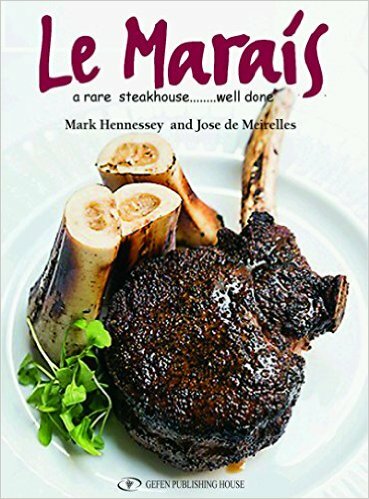 Lots and lots of recipes that will entice you to try your hand at taking your expertize to the next level. I was impressed with the well written, easy to understand direction and the hints and tricks to make life in the kitchen easier AND more fun, priceless. Norene and Daniella make an awesome writing team and I can hardly wait for their next collaboration. I hope there are other cookbooks you recommend for our libraries. ← GO NUTS FOR PURIM!